Pragmatic Strategy. When disputes happen or the client is brought to trial, we work with our clients to devise and implement the right strategy. Costs. We rely on technology to make our work more efficient and save costs to the client. 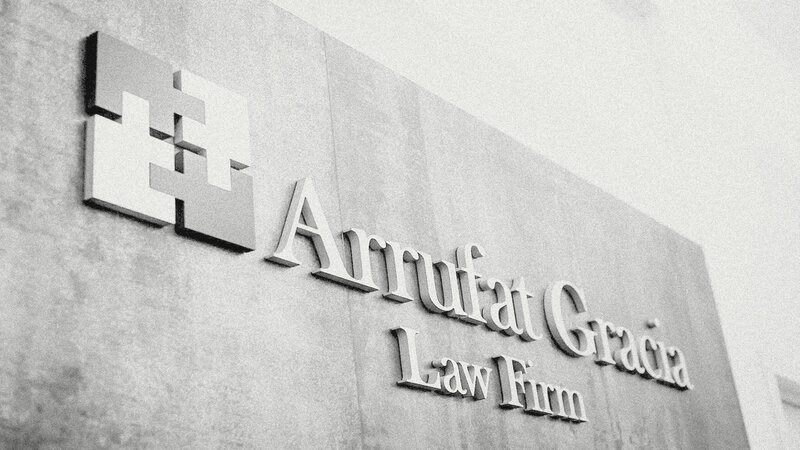 We offer flat fees, contingency fees, and success fee arrangements to help our clients budget their dispute resolution and litigation costs and expenses. Serious Attempt to Achieve Amicable Settlement. A case settled a minute too late means a lot more than a minute lost. We diligently pursue venues of conciliation where appropriate. We Litigate with the Trial in Mind. We understand that often litigating against large law firms requires resisting a phase of intimidation. While the opponent may be focusing on intimidation, smoke and mirrors, and delaying techniques in hopes of making the problem go away, we will prepare the case for trial so that the client’s case is stronger where it matters most.